IMDb’s entry on King of Kings with full cast and crew etc. TCM’s entry on King of Kings. See further Philip Yordan (scriptwriter) featurette. 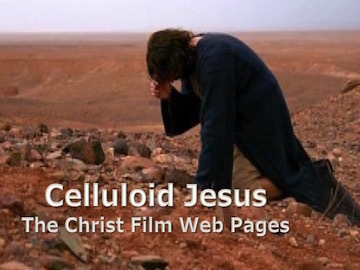 Matt Page’s posts on King of Kings on the Bible Films Blog. My blog posts on King of Kings on the NT Blog. Where do I get hold of King of Kings? Recommended version: DVD (Amazon) (special features include 1961 documentary The Camera’s Window of the World). It is also available in a vanilla version on DVD (Amazon). It is available on Blu-Ray (Amazon). It is available on Amazon Instant Video. The film is not currently on any of the streaming services (Netflix, Hulu, etc. ), though you may be able to find unofficial copies on youtube and via other means. The film occasionally turns up on TV. Look out for it especially around Christmas and Easter. Keep an eye on TCM in particular.